We the Anunnaki with hosts Janet Kira Lessin & co-hosts Karen Christine Patrick and Rev. John Polk interview Ray Davis. Ray Davis was a lifelong Kansas resident, before moving to Boston with his wonderful wife, April, in 2015. They enjoy traveling, especially to their favorite spot on Earth—Hawaii. He is a writer, thinker, and speaker committed to helping people shift paradigms in ways that better their lives and better the planet. Ray is an author, thinker, and advocate for human freedom and greater transparency on our planet. He holds a B.S. 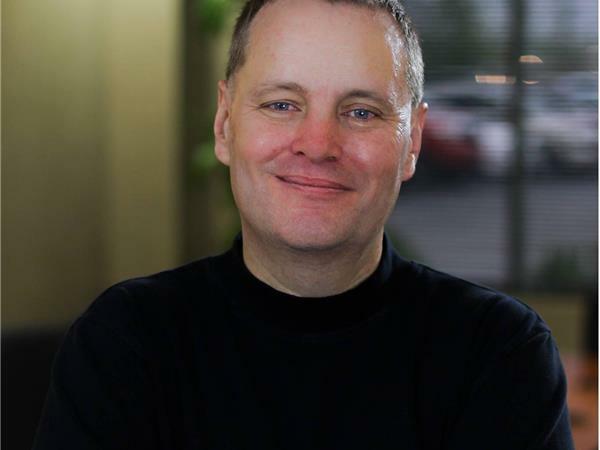 in History and Education from the University of Kansas and has enjoyed a long successful career in the corporate sales training world. After nearly dying at 25, Ray has spent the past 25 years studying the world’s great religious texts, comparative mythology, ufology, cosmology, and psychology. His unique take on human history is drawn from years of research and long hours pondering how the pieces fit together. 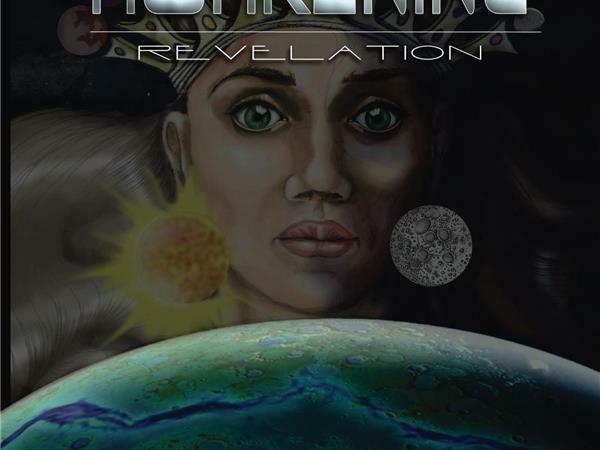 Anunnaki Awakening: Revelation is his first novel, but he’s been a prolific writer on topics of personal development and human culture for many years.